Kettle Falls 16, Reardan 4 (Gm 1): Ali Trenkle scored four runs and had three RBIs and the Bulldogs (11-8, 7-2) downed the visiting Indians (2-13, 1-10). Freeman 11 Lakeside 1: Garrett Barnes drove in two runs with three hits and the visiting Scotties (15-3, 9-1) coasted past the Eagles (5-12, 4-6). 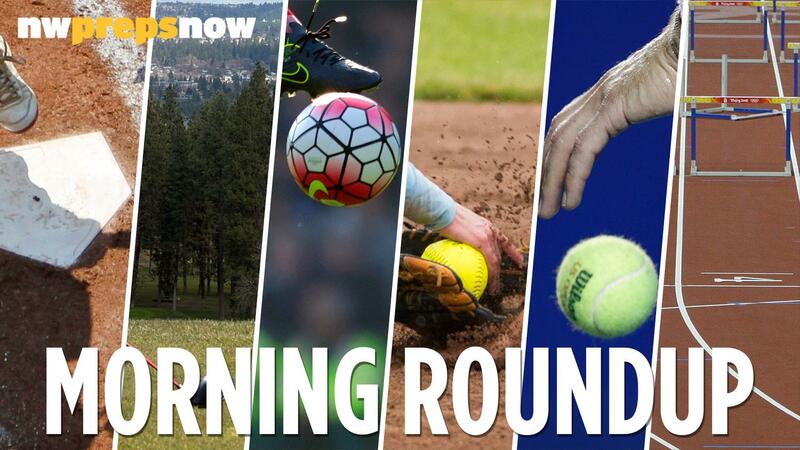 Track and field roundup: Local teams participated in Shoreline, Strandberg, Undeberg and Lake Washington Invites. Published: April 29, 2018, 6 a.m.